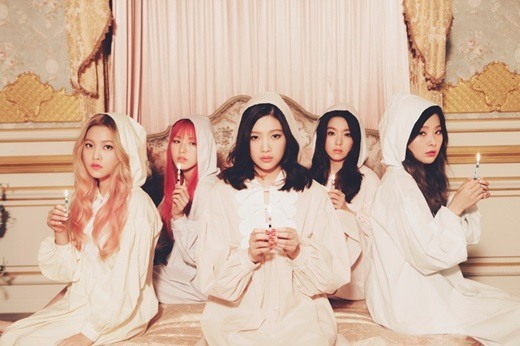 Girl group Red Velvet postponed its new album release, 10 minutes before its scheduled time on Tuesday night. “We would like to apologize for the inconvenience. The decision was made to provide fans with a better quality of music,” said the group. Several fans have expressed concern and complained that notice was given only a few minutes before the scheduled release time. Their second mini album “The Velvet” will be released on Thursday at midnight.